Sakeesoft – Blog & Job Portal | Think Enterprise…! The Tagline of Netsuite’s SuiteCommerce Advance (SCA) goes “Engaging Brand Experiences on Any Device” with release of SuiteCommerce Advance Denali release we are getting lot of queries from our Netsuite Clients. This Blog post will enable our Clients or anyone who is trying to understand What is new in SCA denali release. 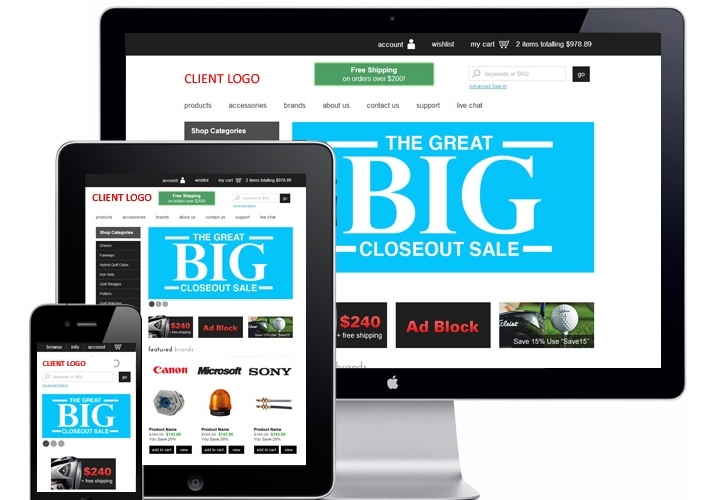 SuiteCommerce Advance provides business with fast and engaging webstores or e-commerce portals that gives the user a next level experience in a very optimized way for mobile users. And additional , SuiteCommerce unifies core business operations by offering single platform for Order Management, Inventory Management, Financials, Customer Support and Marketing. 1. SCA gives a new buying experience to the Gen Y – mobile users with cool and responsive UI which is meant for device of all sizes. 2. Life becomes easy with SCA and its single platform architecture for E-Commerce and Other Operational systems like Order Management, Inventory Management, Financials, Customer Support and Marketing on Cloud. 3. It Supports Multi Currency and Multi Languages that enables you to sell your products globally giving your buyers a local feel. 4. Your Buyers Do not troll on your Webstore, with semantic search results based on search keywords and phrases or leverage product attributes such as top sellers, top rated and new arrivals you can promote your products. 5. With new social sharing feature you can drive customers from major social media platforms maintaining a high level of engagement on social media. 6. Gives you realtime inventory visibility , the system automatically removes out of stock items from the webstore. 7. Buyers and Product enthusiast always prefer to buy from sellers which hears their customers , and with SCA you get efficient Rating and Review Section. 8. List Display, High Zooming on the product images, Quick View of items, recently viewed item, saved cart, filter by price and product categories available with SCA. 9. Case Management – this act as support desk , return authorization, order history, credit card management , wish list, Multiple payments options available with SCA. 10. Pricing Terms and credit limits can be set against different buyers for same items. 11. PayPal: Enables Shoppers to pay via Paypal. 12. Save credit card , billing and shipping information for quick checkout experience. 13. Seamlessly integrate with UPS & FedEx and other carriers which allows you to print shipping lebels, tracking numbers along with generation of custom documentation. 14. Provide Payment security with integration to common payment gateways for real-time credit card processing with PCI DSS compliance and multi-level fraud protection. 15. The most important one here in this list is : One Bundle: The organization and delivery of the main source code in NS was consolidated from 3 bundles (ShopFlow, My Account and Checkout) into one core SCA bundle. This gives faster implementations. Assist with the analyzing of existing complex programs and formulate logic for new complex internal systems. Requirement Gathering, Prepare flowcharting , perform coding, and test/debug programs. Develop conversion and system implementation plans. Recommend changes to development, maintenance, and system standards. 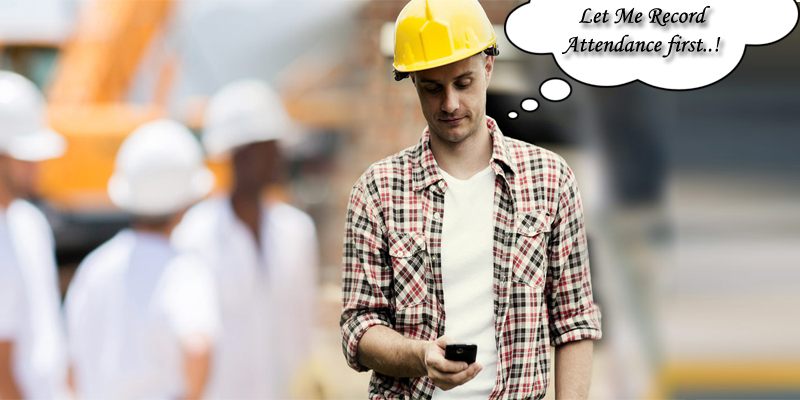 What GPS has to do with Time and Attendance Tracking? Every Organization wants to seamlessly automate the Time and Attendance process with Other HR processes for increasing the productivity and empowering their employees to record their time from their smartphone devices from anywhere , anytime. And since the organizations are unique in their LOB and offerings, they have different policies w.r.t time management, challenges comes in different forms of requirements, I have illustrated three cases from all together different industry verticals – Education Industry, Hospitality, Computer Hardware (Field Employees). These cases may be very similar to your Organization’s Time and Attendance process or requirements , you can always explore possibility of Ramco HCM on Cloud by writing us at sales@sakeesoft.com. In the below cases we have successfully consulted and implemented RAMCO HCM on CLOUD since Ramco believes in Innovation and have been leading HCM Solution provider, starting from Attendance capturing using NFC technologies to Location Based attendance tracing using the GPS positions are now reality. Leading Educational Brand which has more then 20 schools, colleges under them were struggling with the Time Attendance Output. They has single ARS vendor , which gave them centralized access to the ARS output. Some of the schools/colleges will have power failure (Though chances are less and they have power back up) and teaching and non teaching staff will just sign on the Manual Attendance registers and continue their work , so question was how to consolidate and validate such cases (Manual Intervention was must here). Moreover it is mandatory for educational institutions to capture manual attendance register as a part of some govt. rules. One of the largest Hotel Chains in India, they have 50 plus properties to manage and had 3000 plus employees. All together they had 6 different vendors who were providing the ARS machines to track the time and attendance. They had practice of manually consolidating the attendance in single excel which was used for the Payroll and Other Benefits. I found they had employees one single resource who was almost doing the same thing through out and was paid for the same. I just wondered why don’t they write a Macro. They wanted to have seamless and centralized Human Capital Management solution where Integration and automation of time attendance was again a vital thing. And their employees (Most of them Contractual) always left the premise of Hotels for some or the other purpose, so their internal IT team suggested to have some solution with RFID concept, now please don’t ask what was my reaction. One of the Largest Re-Sellers of Computer Hardware which has 1500 plus employees engaged in fields for sales and support. The Client was looking for a centralized HRMS Solution and showed interest of real time attendance tracking using the GPS based locations and Ramco’s new feature of Cloud HCM. Human Capital Management System (HRMS) is one of the most crucial function of any business what we see today, since humans are involved directly and it is the result for constant evolution of behavioral theories , psychological patterns of adoptions in organizations etc. Any such policy which can push an employee to the extreme limit of loyalty towards company may backfire the overall growth of the company, so it is always advised to have well established standard polices and practices. I always ask my Human Capital Management (HCM) Clients the purpose and need of tracking field employees so tightly, they can be else evaluated with other factors and parameters set in their KRA and overall performance process. Automation is a must, but the function and soul of HR department lies in keeping things simple and interactive, one cannot achieve the organizations objective if humans don’t play a role in interaction employee to employee (HR). Are the Licenses overkilling you? There are awesome products with awesome services in the Industry when it comes to connecting with your customers or with your internal stakeholders for communication. Though Social Media has almost changed the perception what has been prevailing since now, but you cant ask your stakeholders to be online for your sake of communication. Within last three years, I have seen relevant growth of Cloud business and traditional products moving to SaaS and have cool mobility and #UX. From ERP providers to normal Payroll and Accounting Software is available on Cloud. In some cases only open source is the solution, though for a limited period. Moreover, If you have been the Victim of SaaS based pricing (Most of the time small organizations) , you will well know the Pain when you see the invoices to be paid. Our customers whom we consulted for Customer Relationship Management (CRM), Analytic Solution, Ticket Support, Community Support, Intranet Portal etc had different views about open source technology, but those with small budget and only looked for solution with objective to move ahead of manual operations were ready to pay a fixed monthly cost for support through out their term on open source. Our teams have good experience on customization and meeting the workflow based on business requirements on Enterprise Needs and have been working on Oracle and Microsoft Standard Products, but demand of customers and their tight budgets has made us look beyond Standard Products and now we have open source consulting teams supporting our clients on Sugar CRM, Pentaho, Joomla, Drupal etc. 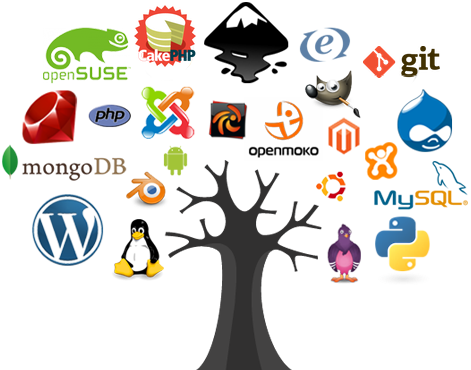 Open Source solutions are good since you can customize the technology stack and make required changes, even you own the new solution which is scalable and License Free, No Limitations on Features and Functions till you have a good team to do that. But there is a catch, you have to maintain a internal team to support on the same once you go Live Or, when it comes to support or you must have an IT Partner who can support you for a fixed monthly cost, which will be bare minimum, which otherwise you might have paid 5X as user licenses of SaaS solutions. 1. It will have a Minimum Number of Users you have to buy. 7. Most important and Neglected part is, what if you want to move to other solution.. Have you questioned about Data Back Up policies? And if you don’t want to flow your money , opt for a open source stack, customize it to your requirement and operate till you find it hard to scale and justify for some future functions which you need to bring on board. For Free Consultation on Enterprise Solutions drop a request at sales@sakeesoft with Subject Line – Consultation for Enterprise Solution. Thanks for spending time on our Blog, If you liked do share it. How Threating is Shellshock or Bash Bug? The IT heads who are concerned about their company’s data security are having scary nights since September 24, 2014, the first security issue was disclosed. Those organizations who are on Linux, Unix and OS X are more vulnerable to security attacks. How Much is the threat? The attackers (Hackers) can gain unauthorized control of your System with arbitrary commands. This can be compromise for data theft. Don’t compromise your Data Security. 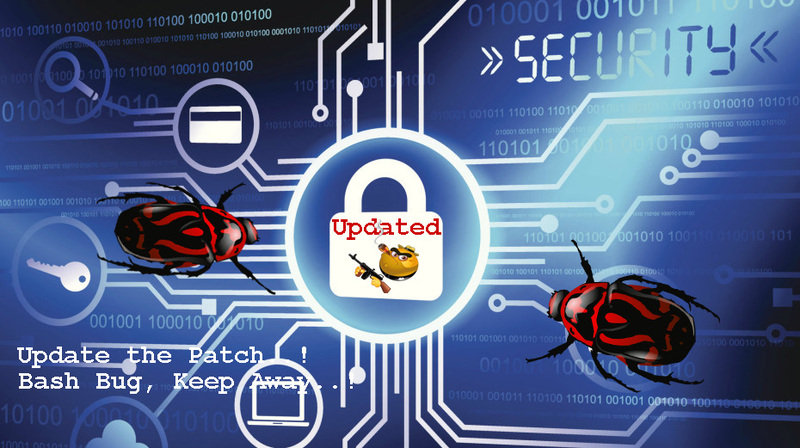 Now it’s up to organizations how soon they update patches to keep their system secure from external attackers. The initial patches released for Mac OS X is available at Apple’s Released Update with patches. And our Oracle Teams have successfully updated the patch for our Oracle EBS and DB Clients, the day we got the release. Many organizations be it MNCs or Mid-Small organizations , if they consider their data (Or customer data) have already updated the patch. What are you waiting for? 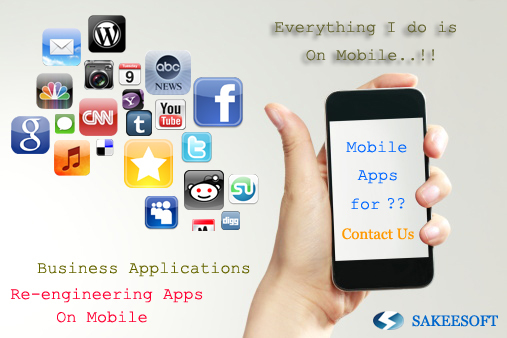 The Author Pralhad Malkhed is Senior Oracle Apps DBA from Sakeesoft. What is last app you used on your smartphone? Hope you are not reading this blog on your 3G enable Smart hand device. Almost for every major business and social applications there is an “App” starting from you day to day updates on facebook to important financial transactions on RBS. 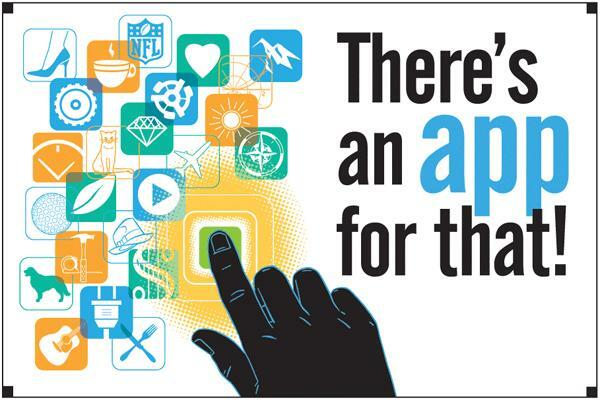 Even there are Apps available to take care of your Healths. All these apps which evidence highest downloads per day gives the users the ease to get the things done which earlier they did on web and with smart UI and UX these apps makes the smartphones the real smart. With the global smartphone users more than 350 million units, and an average a smartphone user downloads 25 apps, so one can assume the huge market potential for apps three years down the line. 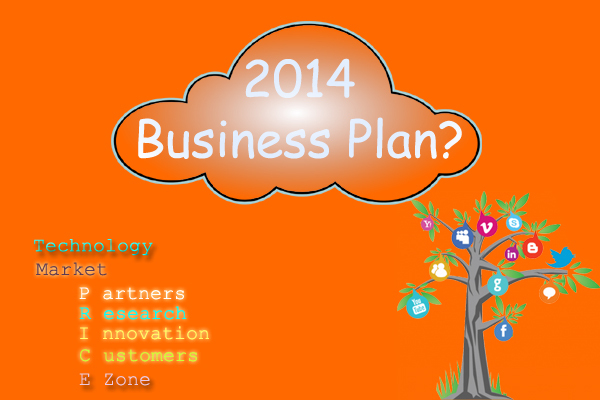 Whats your 2014 Business Plan? The quarter is about to end, 2014 strategies and business plans are on desk, execution starts with beginning of 2014. Investors, Board of Directors, Chief executives and Shareholders have evidenced the fierce competition and the slowdown, but innovation and creativity made its Nine Million Units in just three days after launch, check out statistics of Apple iPhone 5s & 5c. There has been always a difference in strategy for product and service oriented company’s though similarities also prevail, choosing the right market, right services or bringing right product in the market at right time, pricing, deliveries, support etc has to be considered. And for those in the IT Services be it a product based or service based company they have to adapt strategies both in the long run as well as in short run, with taking steps with technology, since technology in the most inconsistent thing and strategies has go together or at the best parallel to it.